Introducing Bella Bodies. This line of shapewear for women offers decreed flattering clothing you can wear with anything from your wardrobe. Instantly reduce your muffin top with these clever bamboo belly bands. 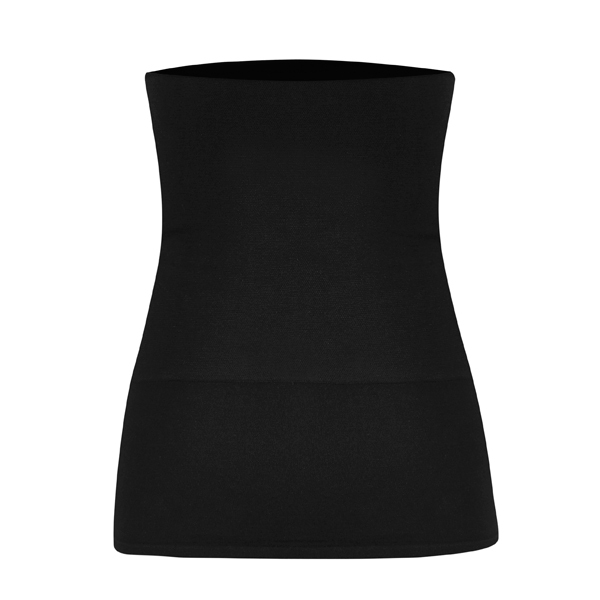 Made from soft, stretchy and predominantly natural material, these bands hug your hips and smooth your stomach whilst sitting comfortably against your body for the ultimate shapewear solution. The extra wide hem allows for perfect layering, with the band cleverly disguised. Launched in July 2006, Bella Bodies Shape wear, an Australian company, instantly became Australian women’s best kept secret. The vision of Bella Bodies is to make great looking shapewear for woman that accentuate curves by firming and shaping whilst still being amazingly comfortable and affordable. Today, they offer a full range of products, including briefs, bras and underwear.